[toc]So you have seen an advertisement in the television about how beneficial birth control pills are and how they give you the freedom to choose when you want to have a baby. However, what these advertisements don’t tell you and what is written in very small letters at the back of the pills pack is another story all together. 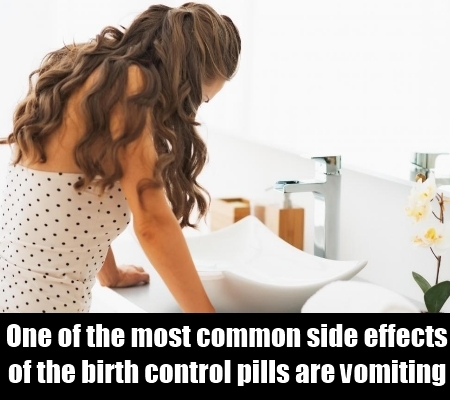 One of the most common side effects of the birth control pills are vomiting accompanied with nausea. This happens as the eggs from the ovary are not allowed to follow the route they would usually like, resulting in turmoil inside the stomach. As a result, the woman consuming these pills on a regular basis may suffer from these initially or on days very close to ovulation. It has been seen that these pills tend to contain very high levels of estrogen. What happens here is that the body is convinced that you are pregnant and thus need to ovulate. So the uterine line starts to thicken and as these pills are continued, the levels of estrogen drop when placebo pills are taken. 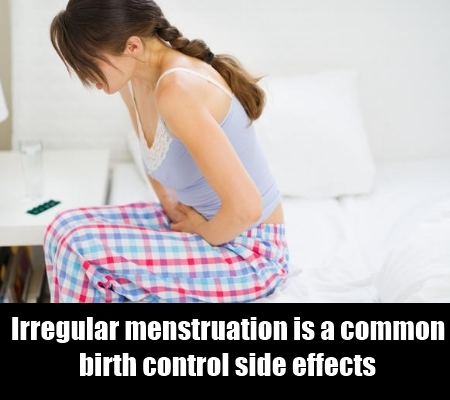 As a result spotting or irregular menstruation takes place. Again because of this sudden change in levels of estrogen, the body thinks that you are pregnant. So many symptoms that usually occur during the first few weeks of pregnancy start showing up. Breast tenderness or swelling is one of them. As a result, the breasts are very prone to sensitivity and may also swell up. 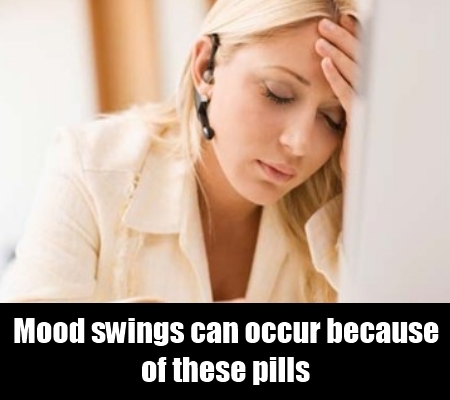 You knew about PMS but what you did not know here is that mood swings can also occur because of these pills. 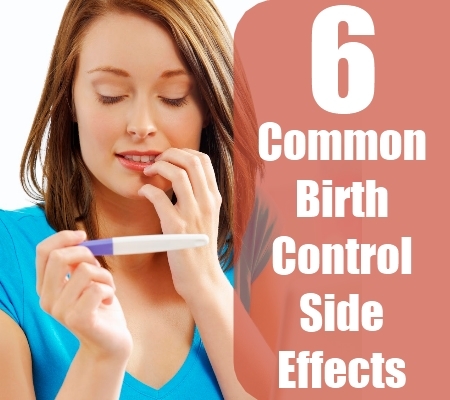 Birth control pills have a lot of chemicals that hinder with the natural process of the body. The sudden change in levels of hormones and the unnatural behavior of the uterus results in rapid mood swings. The good birth control pill may give you a bit of mental relief, but it sure gives you a lot to plan physically. 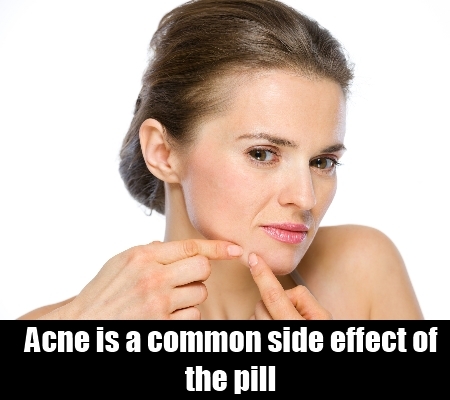 Acne is a common side effect of the pill, which occurs because of irregular periods. The uterine lining not being shed naturally means that the entire digestive system is also effected. As a result, one can get acne on a regular basis. Fluid is retained in a lot of women during the time they are on pills. This again is a symptom of water retention or edema, which is common during pregnancy. This leads to weight gain. Another cause of weight gain is the bloating that is caused because of irregular uterine activity. Though you may experience loss of appetite, the weight gain is usually very drastic in women who take pills for birth control. There are some benefits of birth control pills too, so measure the pros and cons and choose wisely, as per advise from your doctor.